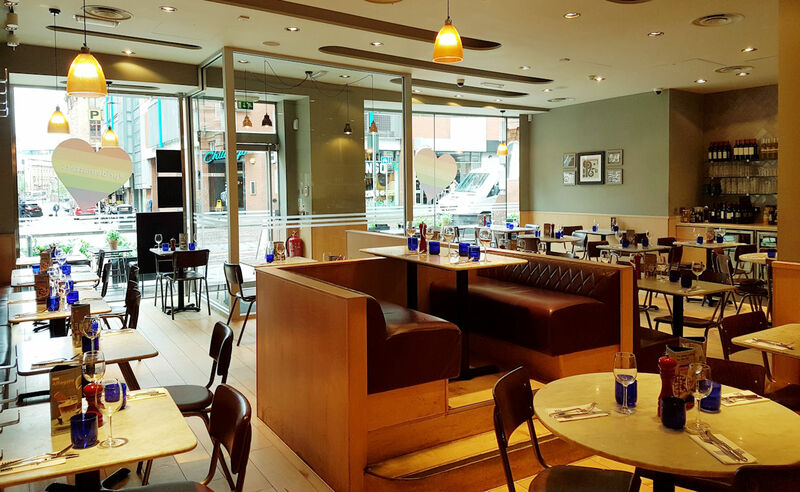 Located just 200 yards from the Palace Theatre, PizzaExpress is the ideal choice for theatre goers. 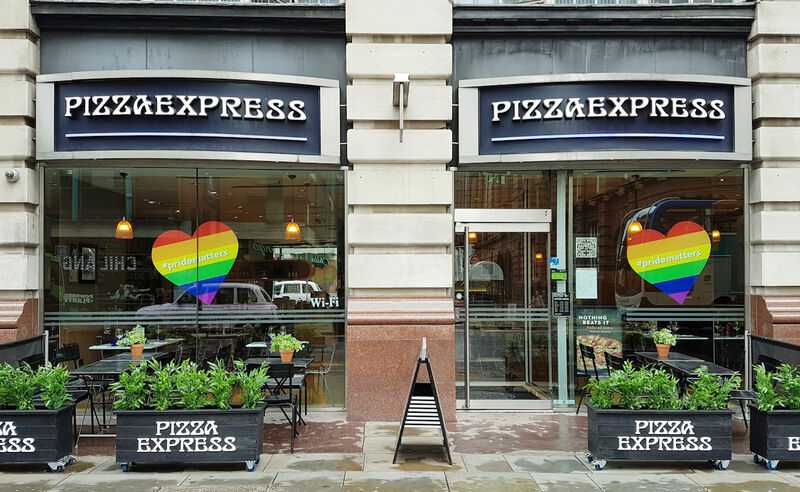 Ever since 1965 when founder, Peter Boizot, opened the first restaurant in Soho, PizzaExpress have remained true to their core values of great food, evocative music, and distinctive design. This is one recipe they’ve never changed, taking the same pride today in offering great hospitality and unforgettable experiences. Over the years, they’ve come up with heaps of fresh ways to put a smile on diners’ faces. 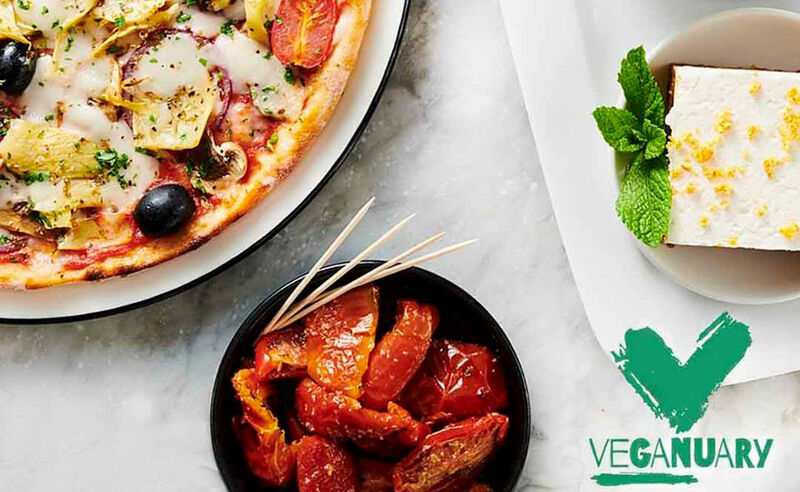 And, more recently, added new vegan menu options to broaden their appeal further. 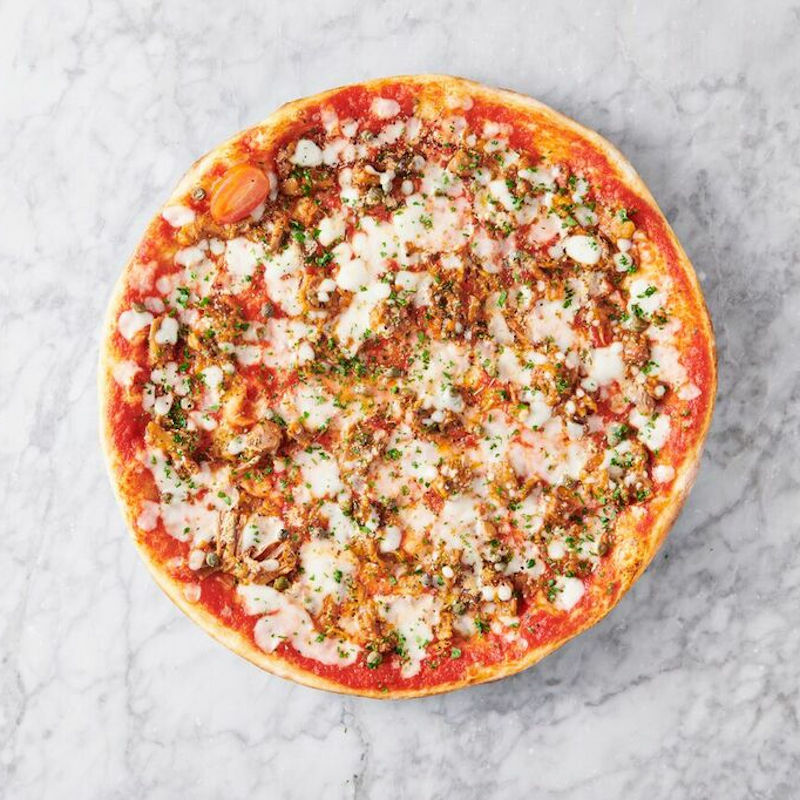 So if you’re looking for something lighter, try their Leggera range – it tastes just as delicious as the rest of the menu, but has fewer calories. 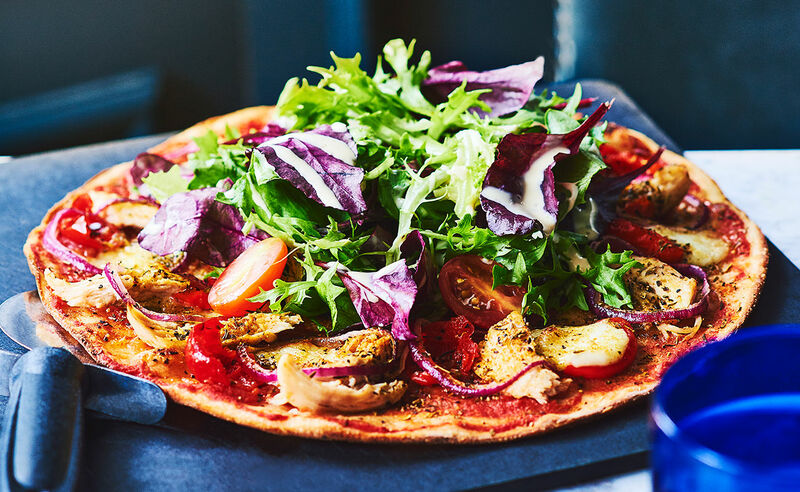 Or if you can’t eat gluten, you won’t ever have to miss out again; because their gluten-free range covers starters, dough balls, salads, desserts and even beer. 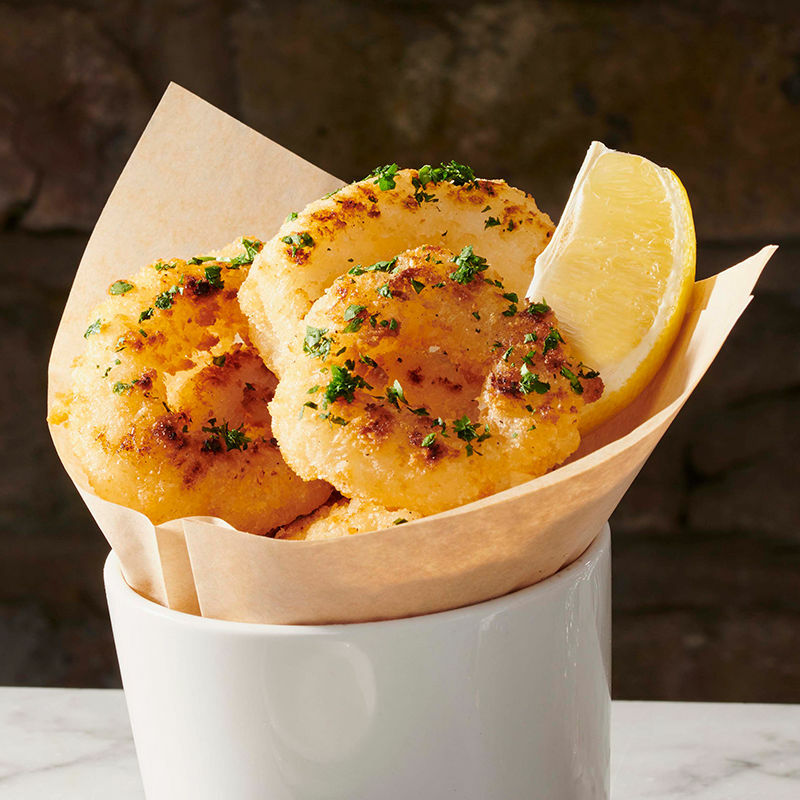 They’ve even gone as far as introducing gluten-free flour into all of their restaurants. 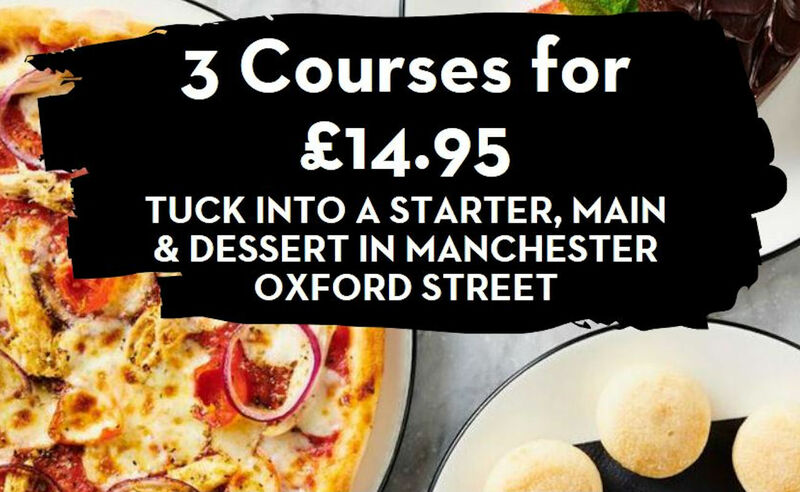 Tuck into a Starter, Main & Dessert in Manchester Oxford Street for £14.95. on presentation of voucher, when you quote "Restaurants Of Manchester" to your waiter. 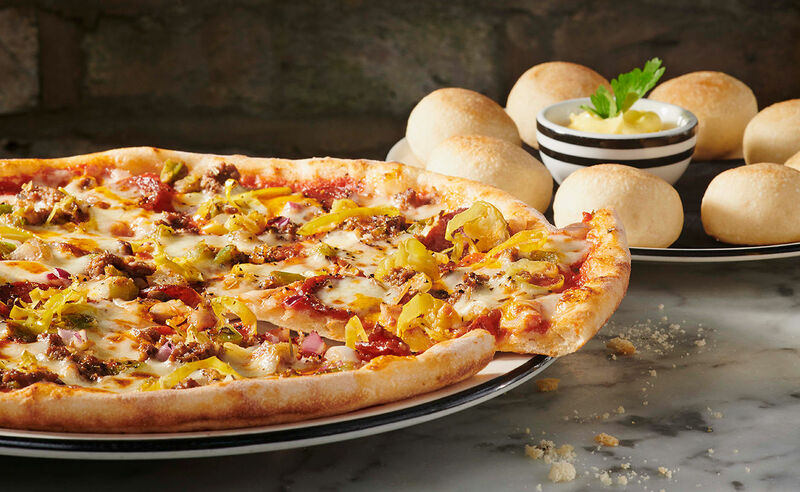 0161 228 6665 & quote "Restaurants Of Manchester offer"
T&C's Apply inc: Voucher valid when dining in at PizzaExpress Manchester Oxford Street, from Monday 1st April - Saturday 12th May 2019 when you quote ‘Restaurants of Manchester’ to your waiter. Not valid with other promotional Offers or Rewards. 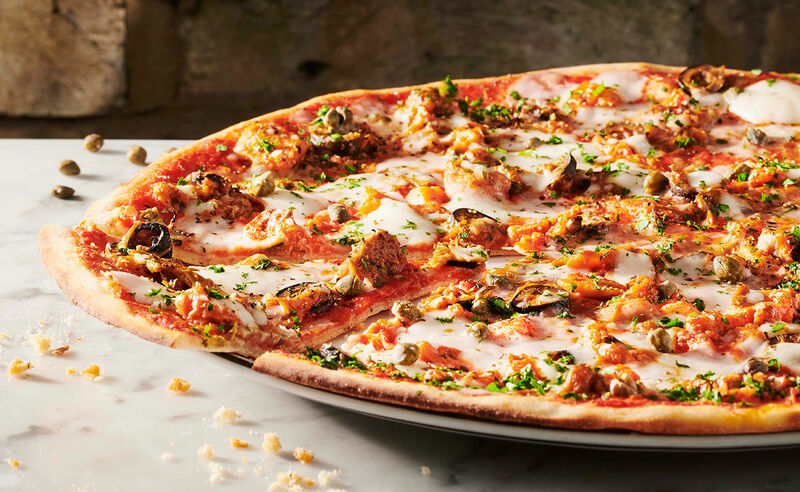 Discount will be applied to the cheapest items from your bill and you’ll have to pay a little more if you want to upgrade to Romana, Calabrese or add extra toppings (just ask your waiter for details) Restaurant validity restrictions apply. 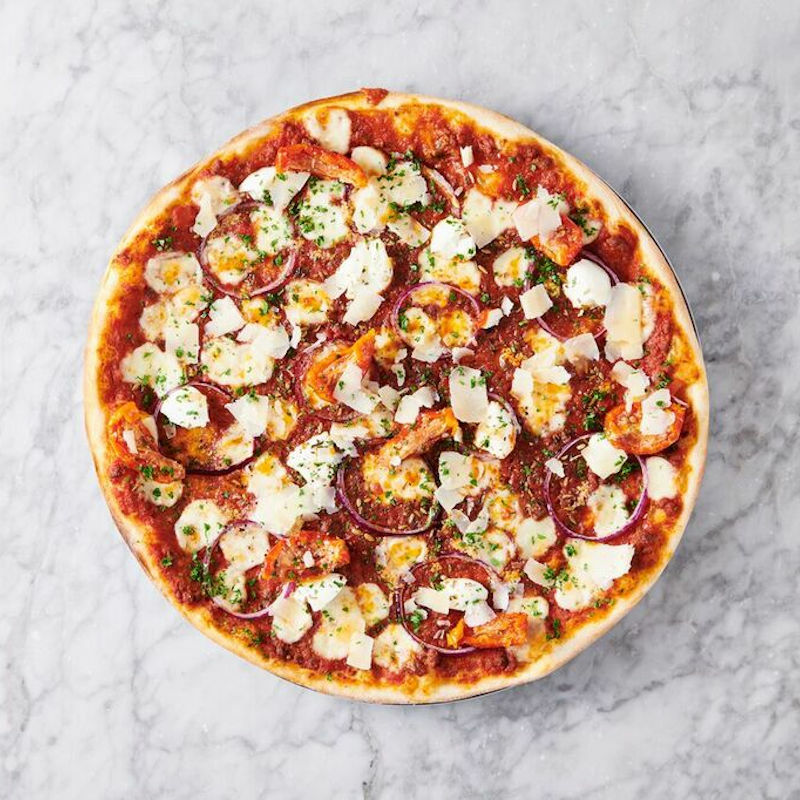 Enjoy a Starter & Main Course at PizzaExpress Oxford Road for £11.95. 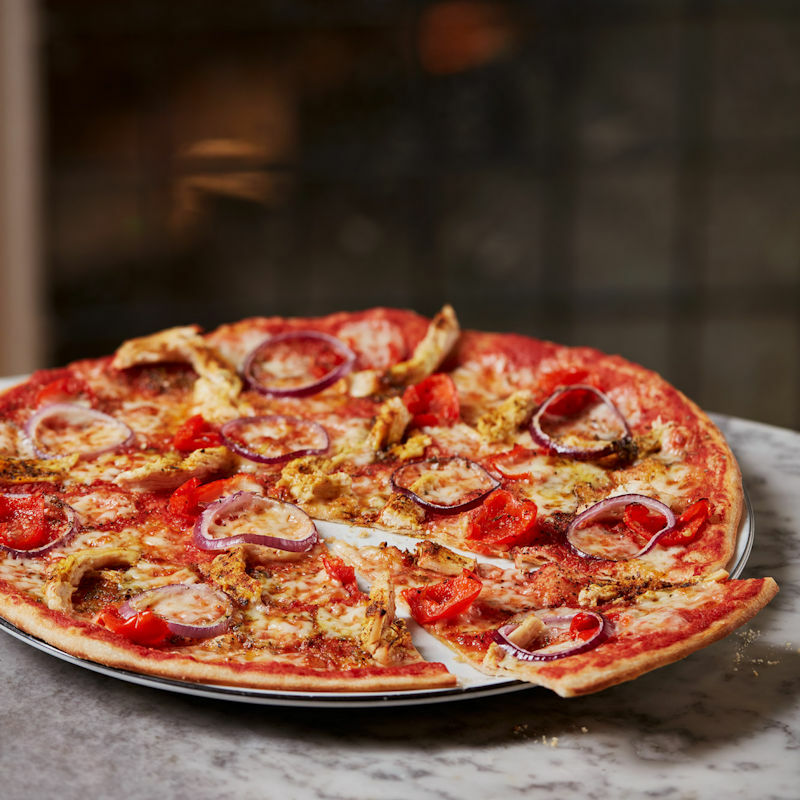 Do you have pizza on the mind 24/7? Us too! Welcome to the app you’ve been waiting for. Pay the bill at your table. Book on the go. 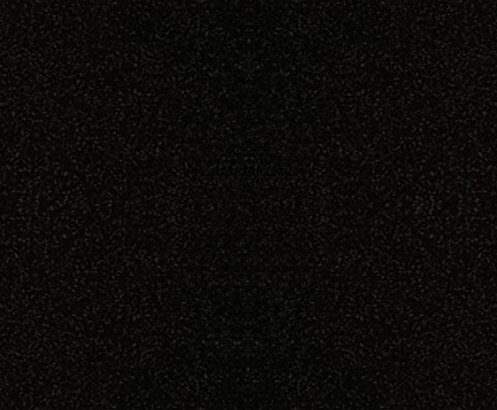 Get exclusive customer rewards. Download now!